It’s not often that you come across an entirely new genre. Sure we all saw Nirvana birth grunge rock, and Jungle and British Garage morph into the beginnings of Dub-Step. Reggaetone, Shoegaze, Indiepop, we’ve seen new genre’s grow and develop. It’s rare when you come across one that has been developing for a long time however. 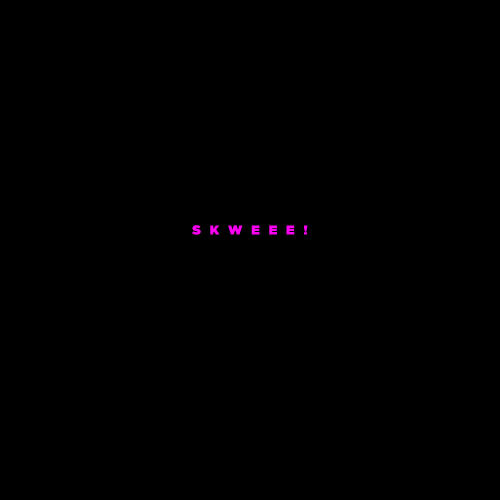 Skweee (named for that “squeezed out” sound it has) is one of those genre’s for me. It def. sounds like it has been influenced by the same things that influence Dub-Step but it is completely its own unique sounds at the same time. If it weren’t for the really well produced basslines that fall behind most of the tracks, some of the highs and mids would try and have you think that what you are hearing is a mistake. It’s like a LoFi dub step electronic hip-hop thing that feels unnatural at first, but makes perfect sense. I won’t talk about it too much in length because I’m just getting into the sound myself, but I will share with you the first track I heard to turn me on to Skweee. It’s called “Zbieg” by Spartan Lover. Some other players are Pubs P, Kid Logic, and Pavan. Next PostNext JJ Kills It!